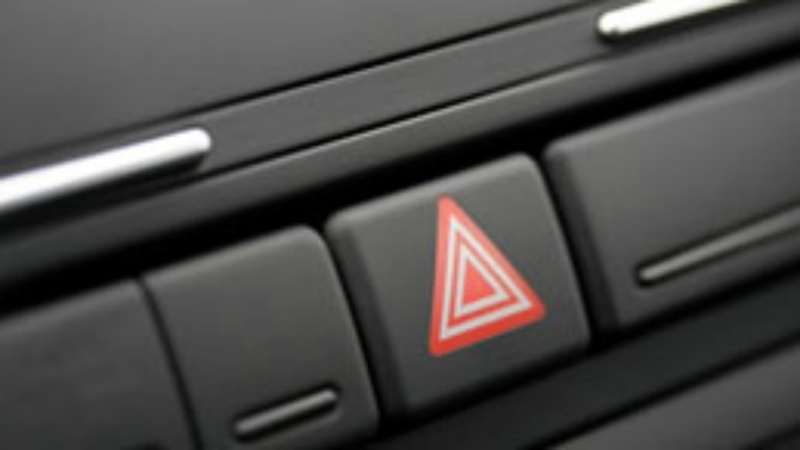 As the name suggests, hazard lights are used to indicate some risk or danger. "Special lights on a vehicle that flash on and off and are used to warn other drivers of a dangerous situation (such as when the vehicle is not working properly." 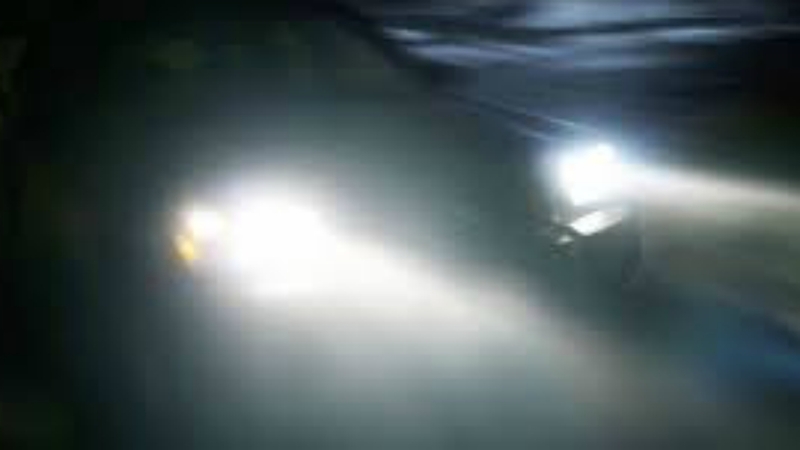 "Hazard lights mean that the vehicle has a problem and other drivers will therefore overtake. They should not be used when stopping for persons to cross the road. "We are seeing situations where pedestrians are nearly hit by vehicles which attempt to overtake trucks which have on hazard lights, not knowing that they have stopped to let persons cross." Should driver's use hazard lights when pedestrians are crossing? Many persons concurred and went on to list their displeasure with the practice, while urging drivers to desist from using these lights in this situation. Carrington Kemarra had a message for drivers and pedestrians: "But they're hand signals to use. Those in the car behind should be vigilant enough to see those signals, like the laws of the land stipulate. Every driver has to learn these signals. Also, the onus should also be on the pedestrian, don't dare cross until all the cars stop." Kimberley Gaskin similarly stressed that pedestrians are put in more danger when hazard lights are used: "The thing is, the hazard light means the driver has difficulty and everyone else should overtake. When you use an incorrect signal you put others at risk. The better option is to use the right indicator, so that others can see you intend to make a right manoeuvre and should refrain from overtaking." While Gaskin also wanted to know "how do you then differentiate between the person indicating there is a pedestrian crossing vs they have broken down," George Griffith stressed that "a major educational and sensitization programme is urgently needed, there is the perception that once you put on the hazard lights you are free to stop any and everywhere especially in car parks where drivers abruptly put them on and proceed to reverse risking accidents in the process." Sue Holder was one of the strongest contenders from team 'Use Hazard Lights'. She spoke about some of the fears motorists have while waiting for pedestrians to cross: "Zebra crossings? if you just stop without putting the lights on a lot of others will just drive past in their lane.......even though we presume everyone knows there's a crossing there......seen a lot of near misses like that." Willz Power agreed. He said: "Hand is ineffective. Come on peoples Hazard lights work. I see more accidents caused by not using them." Marcia Armstrong wanted to know, "So how do I alert the driver behind me to stop. I can't risk my car getting hit or a pedestrian. I see too much nonsense on our roads daily." JP Sayers shared a similar view and brought some humour to make a serious point: "A person crossing the road is in a hazardous situation so...."
While the discussion initiated around pedestrian's crossing, the debate did not end there, with users highlighting other ways drivers annoyed them with hazard lights. Jack Ryan is tired of persons using hazard lights as if it indicates a parking space: "I have been saying for a long while now that If I were a cop I saw ppl parked with them on they would have to tell me why cause ppl Park on the roads and block traffic flow while they run in a rum shop, house, or wherever they feel like. That time nothing is wrong with the vehicle." 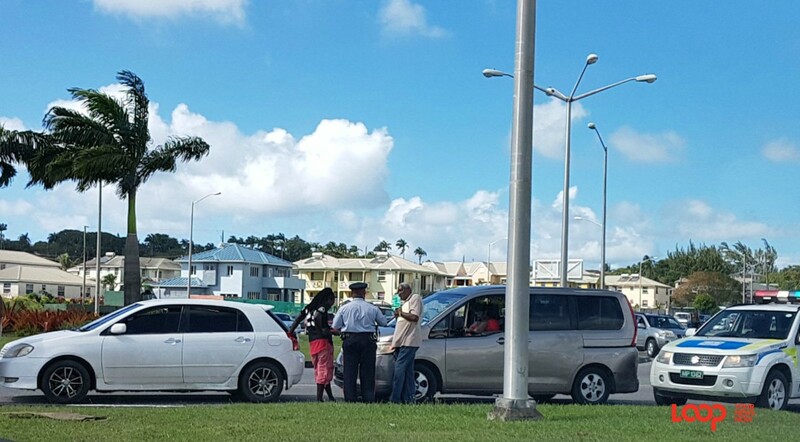 Gloria Hinds is particularly fed up with some PSV drivers: "Mini buses stop in the middle of the road for the driver to buy drinks from a street vendor and traffic back up." "I think the problem is that both the drivers and pedestrians are all rather impatient and all feel some level of privilege. The driver, stopping at random or not at all when someone wants to cross since they're the ones with the cars; and the pedestrians crossing at points outside of a zebra crossing since, you know, they pay taxes. 😒😒 True, these sites might be at inconvenient places sometimes but I tend to value my life over shaving a few mins off of my walking time. "I think if people weren't always in such a hurry and selfish, caring about only themselves as they drive forgetting the other drivers, cyclists, and pedestrians, we'd have less road fatalities." Take the poll and let us know where you stand on the issue.